In 2010 I’ll release a book on user generated policies. I am passionate about this subject: I think that the web 2.0 wind blowing on public authorities is a great chance to bring about a profound change in the way citizens concern themselves about public policies, making it more informed, effective, and even fun. 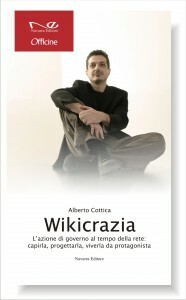 The book is called Wikicrazia – Government at the time of the Internet: understanding it, designing it, participating as a leader, and will be released on September 15th by Navarra Editore. It aims at reporting from the frontier of the subject (certainly I put the best of my knowledge into it), dealing with complex issues while staying reader-friendly and engaging. I worked on it for a year, and have now gotten to a draft we think is good enough for printing. But we are not going to print it just yet. We are going to do something different: this is a book on collaboration on the Internet, and it makes sense to open it to collaboration on the Internet. No one is smarter than everyone, least of all I. So I’d ask you, if you have a little time to spare and you are intrigued, to help me write a final, improved version, the one that will get printed. You stand to gain my everlasting gratitude and a public recognition of your work on the book. To take part, or just to have a look at the draft, start here. 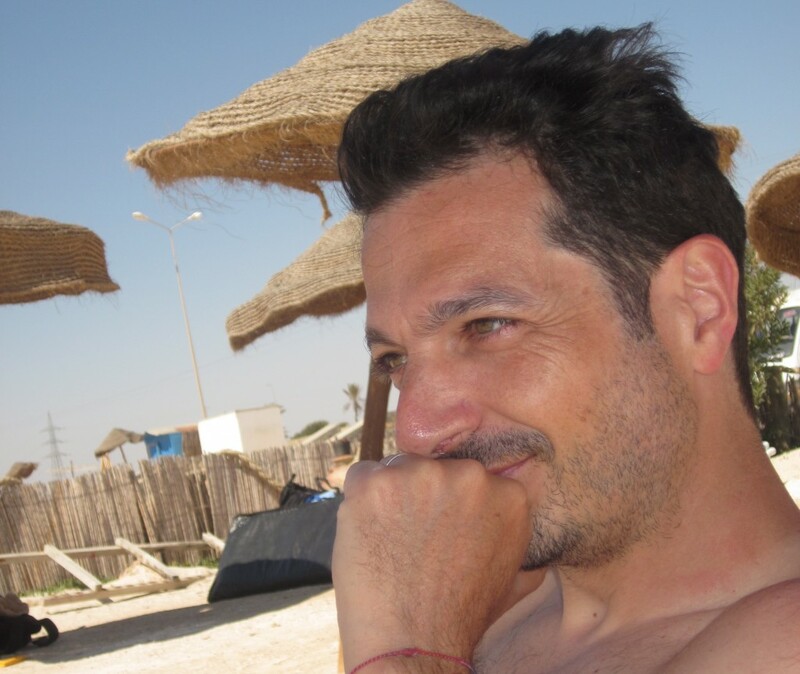 This entry was posted in Open government, Wikicrazia and tagged e-government, e-government 2.0, government, governo, Wikicrazia on 31 May 2010 by Alberto.